"An Agent who cares about making your dreams come true." Houston is rated one of the best places to live in the U.S. for both jobs and affordability. The purchase of your home is the most important investment you will make. As a Buyers Rep, it is my job to find the right house for your lifestyle. 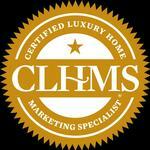 As a Certified Luxury Home Marketing Specialist and a member of the Million Dollar Guild, my goal is to get my clients the best price in the shortest amount of time. I want to make your experience easy and enjoyable. I have lived in Houston for over 30 years. 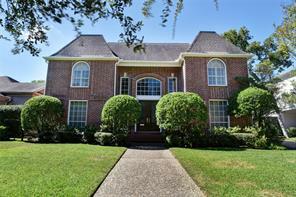 The neighborhoods I specialize in are: Tanglewood, West University, Memorial Villages and River Oaks. I have a degree in Retail Merchandising and Interior Decorating. Giving back to the community is very important to me. The organizations I am involved with are: The Ronald McDonald House, the Victory Committee for the American Cancer Society and the Tanglewood Garden Club. It would be a priviledge to help you buy or sell your house. I care about my clients and their happiness. Whether you are looking Inside the Loop or out in the Suburbs, I would be happy to help you. Deborah Strudler can help you estimate the value of your home and get an accurate estimate commonly used in the real estate market, known as a Comparative Market Analysis or "CMA". 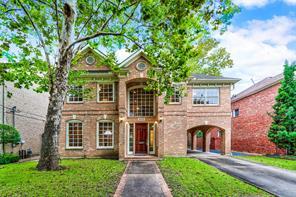 Deborah Strudler with D Strudler Fine Properties,LLC is a real estate professional in TX. View Deborah Strudler bio, Listings by Deborah Strudler, Neighborhoods where Deborah Strudler is active and more. You can contact Deborah Strudler by phone, email or visit the website.